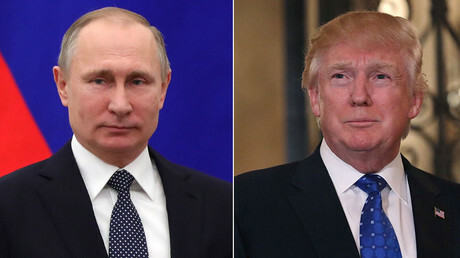 US and Russian officials have not yet discussed a potential meeting between Russian President Vladimir Putin and his US counterpart, Donald Trump, Kremlin aide Yury Ushakov told journalists. “This issue has not been discussed specifically by [Russian and US] diplomats yet,” Ushakov said, adding, however, that Russian officials have some “draft plans” while the US is likely to have plans of its own, even though the sides have not yet shared them. He highlighted the NATO summit in Brussels scheduled to take place in May, which is likely to be attended by Trump, and the G20 summit in the German city of Hamburg in July, which will be attended by Putin. “Various options [for the meeting] are being discussed in the media … and even some officials make their own assumptions [concerning this matter],” Ushakov said, stressing that even the president of Slovenia expressed his readiness to host such a meeting. "However, US and Russian officials have not discussed this issue yet. Specific dates and time limits of such a meeting are absolutely out of the question for the moment,” he added. In mid-February, Russian presidential spokesman Dmitry Peskov said that Putin could meet Trump at the G20 summit in July “one way or the other,” although he stressed that no specific arrangement for the meeting had been made. Putin also said earlier the Slovenian capital of Ljubljana could be a possible venue for the meeting, but that a decision on the location cannot be made by Moscow alone. 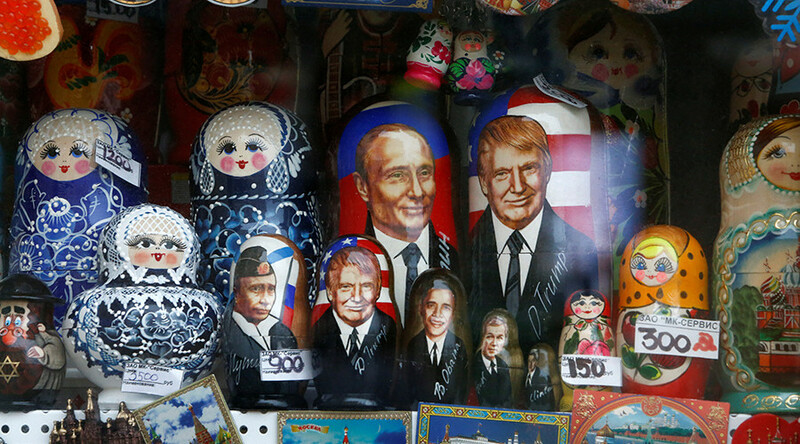 Putin and Trump held a phone conversation in late January, seen by many in Moscow and Washington as a “good start,” and a significant shift from the rhetoric of the previous US administration. “Both sides expressed their readiness to make active joint efforts to stabilize and develop Russia-US cooperation on a constructive, equitable and mutually beneficial basis,” as well as “build up partner cooperation” on a wide range of international issues, a Kremlin statement said following the call. 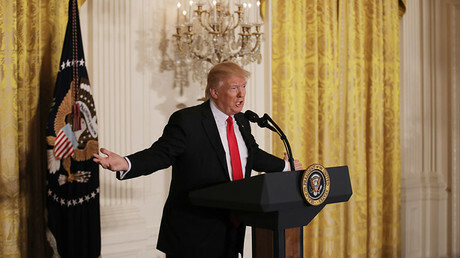 At the same time, Moscow said it would take months rather than weeks to organize a meeting between the two presidents. In the meantime, Russian Foreign Minister Sergey Lavrov had his first meeting with new US Secretary of State Rex Tillerson on the sidelines of the G20 meeting in the German city of Bonn on February 16, describing it as productive. The two diplomats discussed the situations in Afghanistan, Syria and Ukraine.